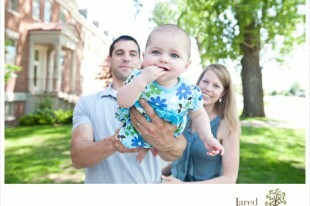 Sneak Peek: The Brunet Family! 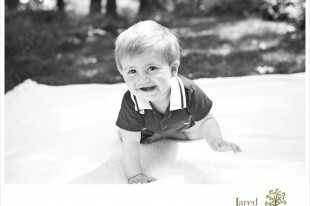 Sneak Peek: The Johnson Family! 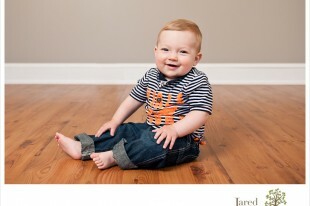 Sneak Peek: Cooper is 10 months! 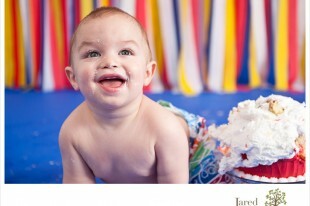 Sneak Peek: Evan is One! 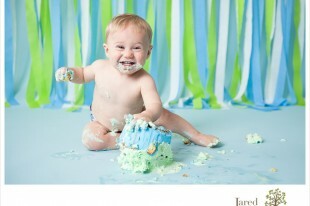 Sneak Peek: Lukas is One! 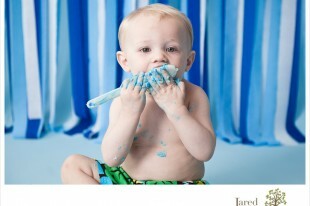 Sneak Peek: Kamden is One! 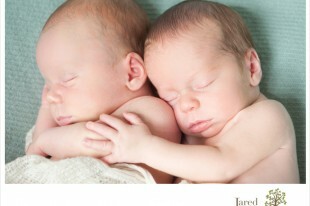 Oliver and Peter: 5 Month Old Twins! 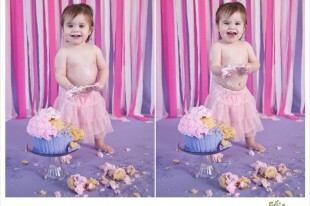 Sneak Peek: Avery’s Cake Smash! 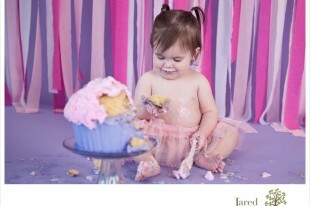 Sneak Peek: Ada’s First Birthday! 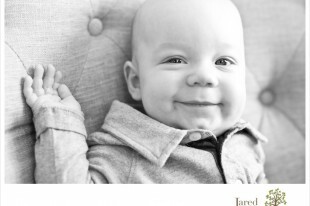 Sneak Peek: Oliver and Peter at 5 months! 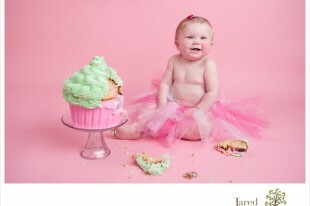 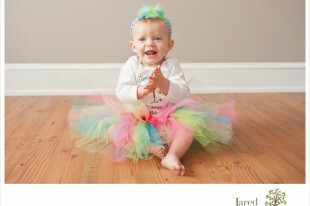 Sneak Peek: Emmerson is One!